Features. 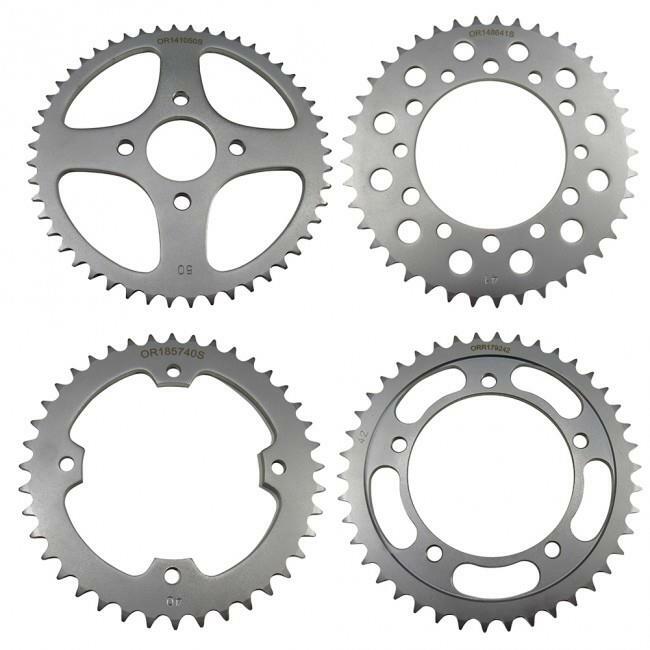 Outlaw rear sprockets are made to meet or exceed OEM specifications.. Using S45C Carbon Steel offer durability and value.. Precision machined for a perfect fit.